Bright, bold colors in metallic and sequins. Our couture hats embody classic elegance. 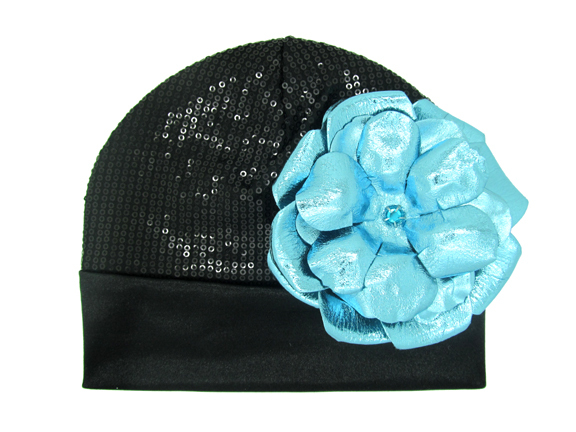 Accent your little lady with this flattering floral hat. This piece perfectly combines color, texture and design. Whether she's using it to keep her ears warm or to delightfully set off an outfit, this hat is always a pretty pick! Makes a beautiful, unforgettable gift.